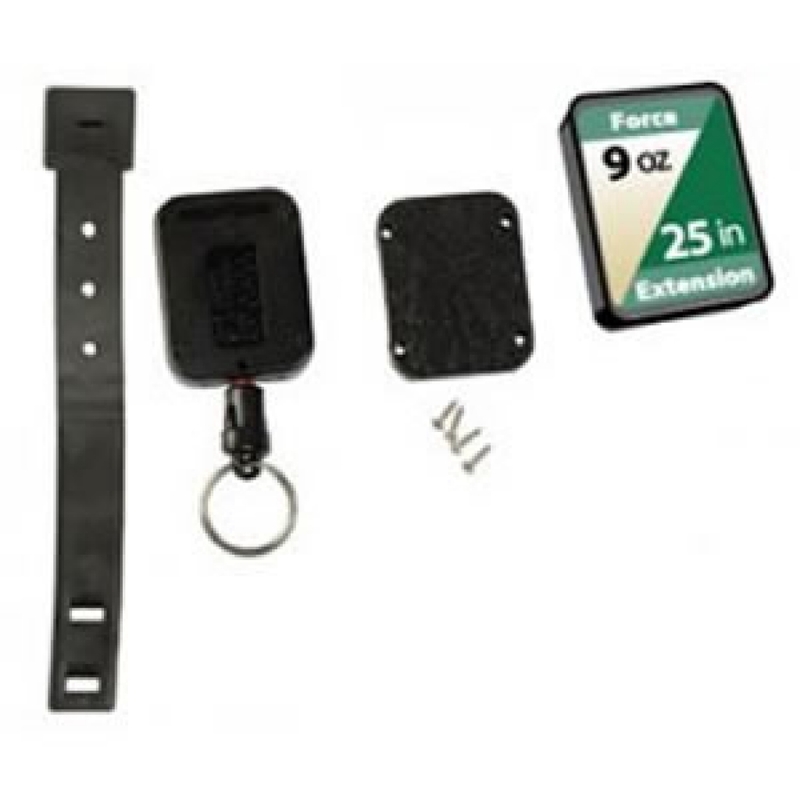 All the great advantages of the Gear Keeper Retractor System built just for the MOLLE System. Includes Tactical Tailors patented Malice Clip which provides secure attachement to MOLLE system while also minimizing movement. 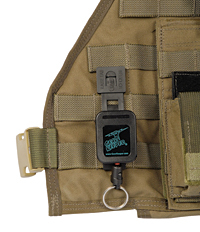 Malice Clip Secures to MOLLE System Provides less movement while gear is hanging, however Gear Keeper does not pivot during use and therefore excess resistance or cable wear may occur over time.